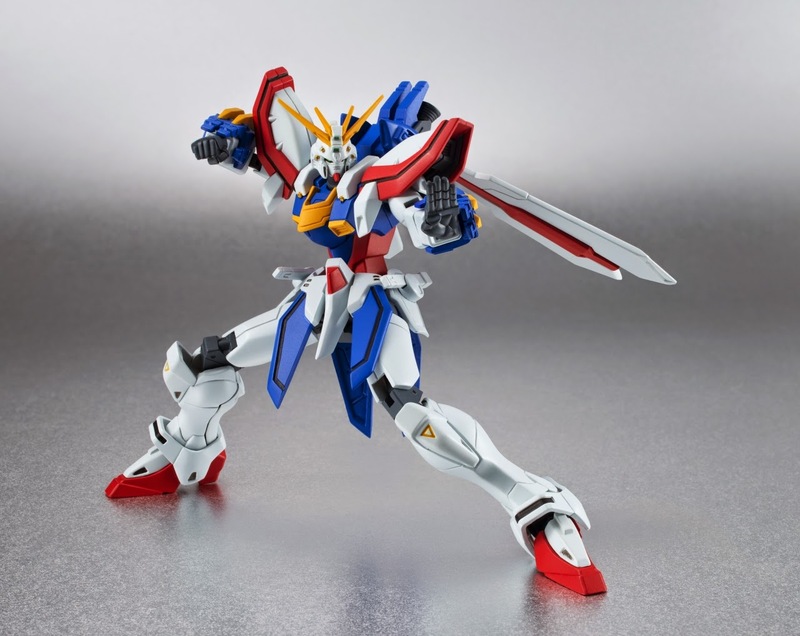 Make way for the long-awaited Robot Spirits God Gundam! Gundam Fight All Set. Ready! Gooooo! We pulled out all the stops, using the latest in articulation technology! This is the ultimate action figure! 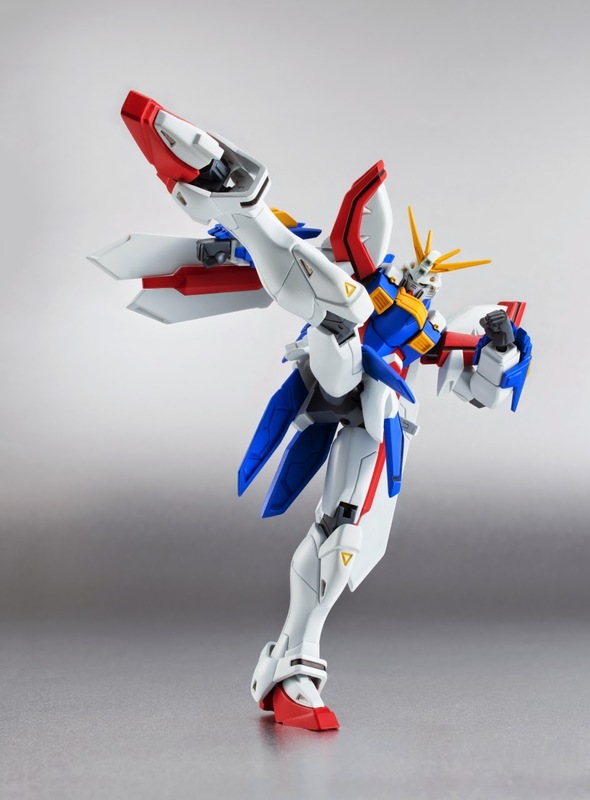 Also known as Burning Gundam in the U.S., moveable joints are expertly placed to allow for the hand-to-hand combat poses unique to the Mobile Fighter including the famous God Finger New technology also allows for a twist in the knee that was not possible before. 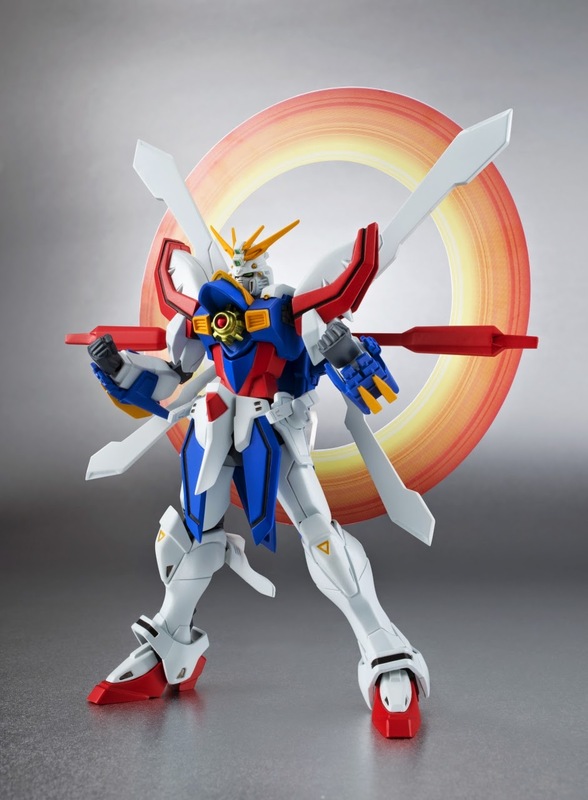 This God Gundam was made to move! 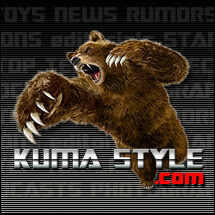 Set includes 3 interchangeable hand parts, God Slash (x2), interchangeable wrist covers (x2), Ring of Light part (PET).